Bill’s career began as a Certified Financial Planner with American Express Financial Advisors. During his 16 years with American Express, Bill was coached by some of the most notable business experts in the country, while assisting in the development of hundreds of Financial Advisors’ practices, developing independent businesses just as Realtors do. After retiring for 10 years, he obtained his real estate license to position himself as a trainer and coach for Realtors that wanted to grow their business. He was asked to lead and grow what has become one of the larger Brokerages in the area, and has since been actively developing other offices in Florida and nationally. 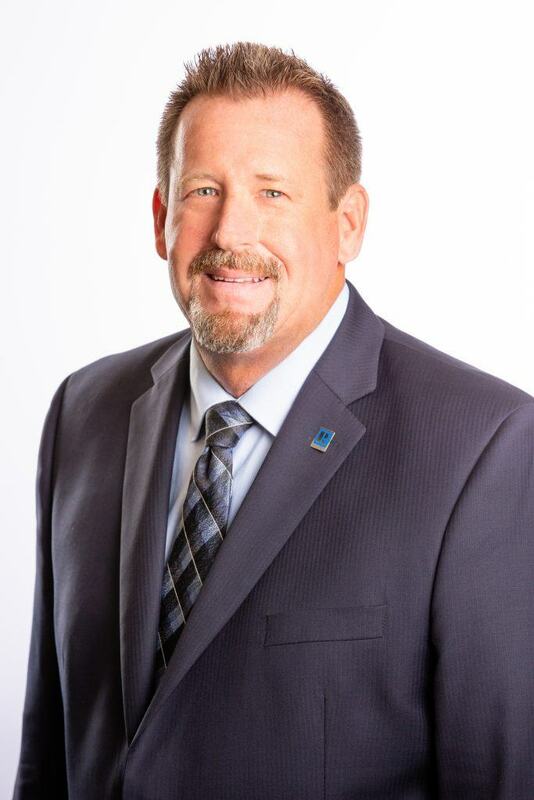 Bill instructs the “Business Planning” section of orientation at the Realtor Association, has served on the local Board of Directors, Florida Realtors Board of Directors, and in 2016, the National Association of Realtors Board of Directors. He has 4 sons, 5.5 grandchildren and 2 dogs that think they are his daughters! Bill is active in the community as a volunteer officer with the Lee County Sheriff’s Department, an avid motorcycle enthusiast, boater, and anything that involves a ball! Contact Bill Steinke, bill@miloffaubuchonrealty.com, or 239.872.7244.